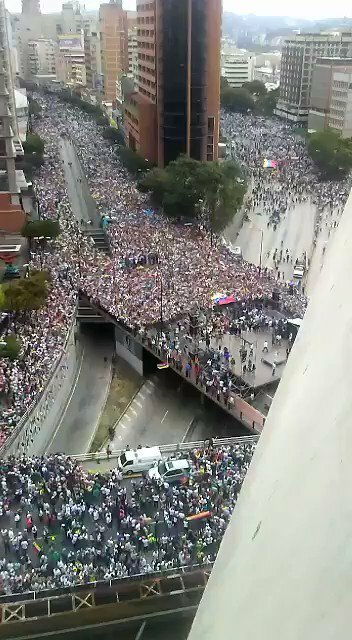 It is D-day in #Venezuela 🇻🇪. 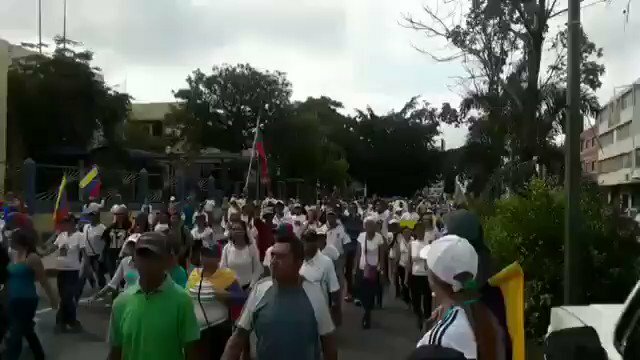 Thousands of Venezuelan volunteers will try to get humanitarian aid across the border as #Maduro has closed all border crossings with 🇨🇴🇧🇷🇳🇱-🇨🇼. 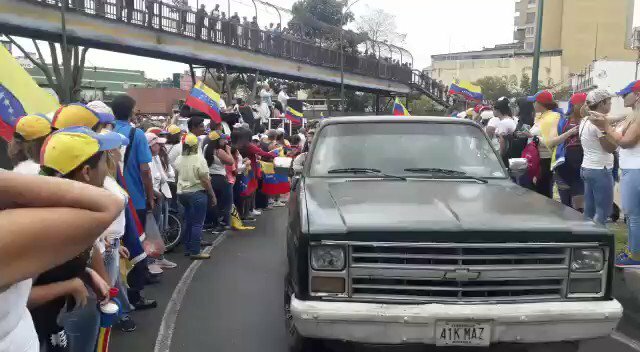 Protesters at the Simon Bolivar bridge near #Cúcuta are trying to cross over from the Colombian side. 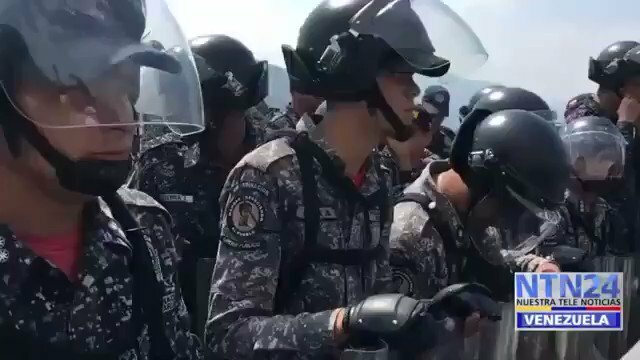 #Venezuela 🇻🇪: National Guard blocking the border with #Brazil in Gran Sabana (#Bolivar state). 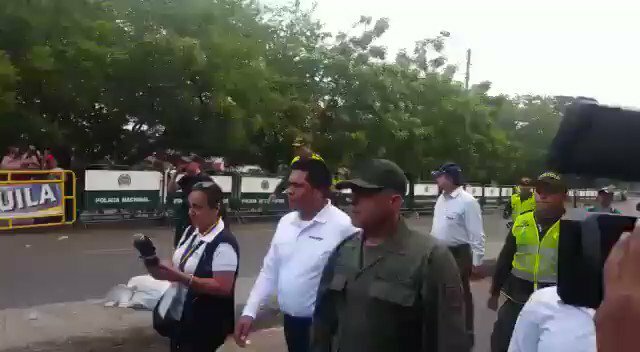 The mayor of municipality calls on the soldiers to open the border and let the humanitarian aid come in. 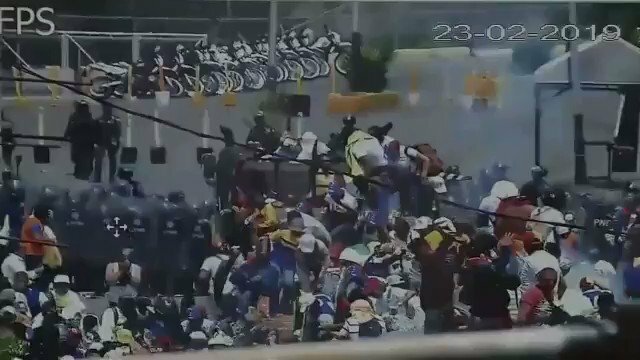 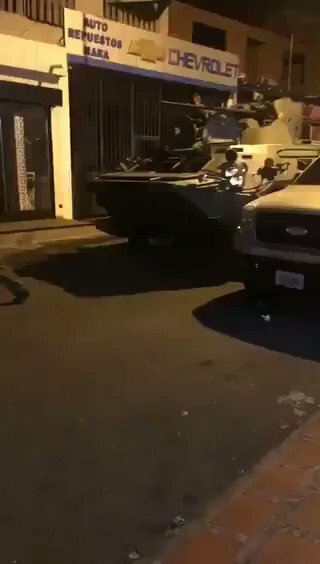 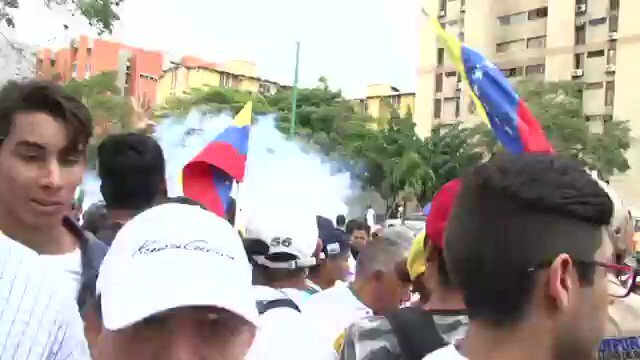 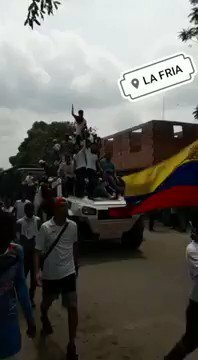 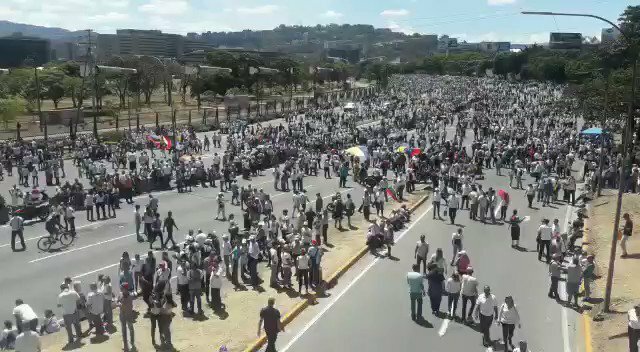 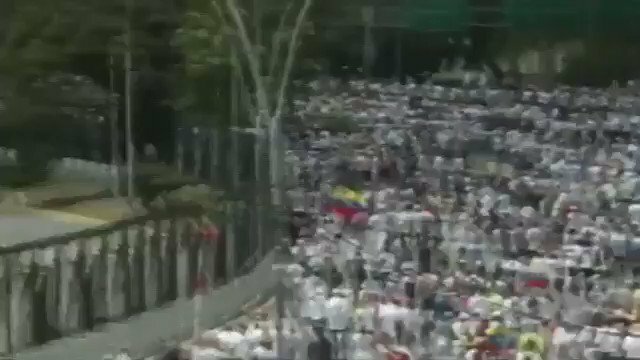 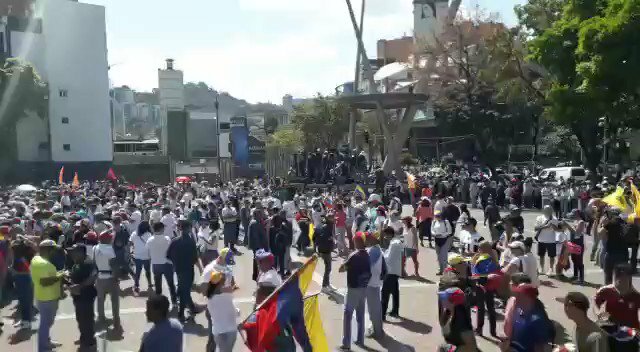 #Venezuela 🇻🇪: video of the moment the #GNB soldiers defected to the opposition, holding up their guns as a sign of surrender. 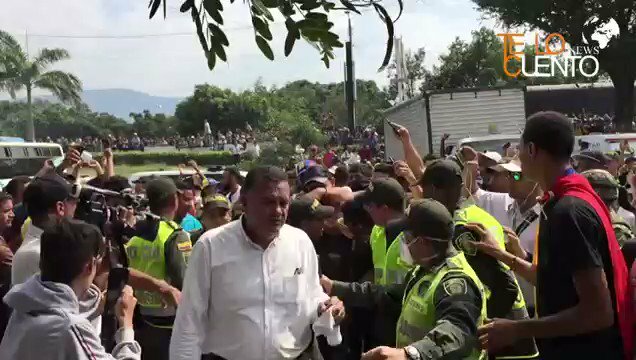 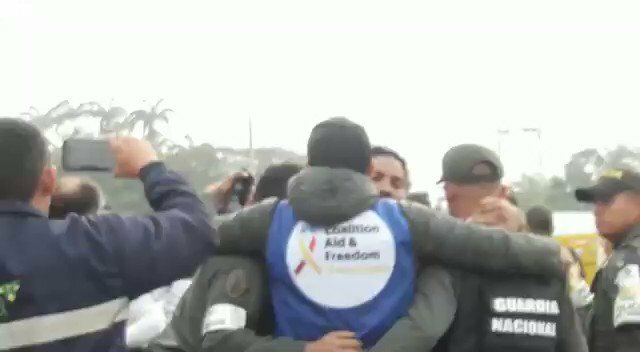 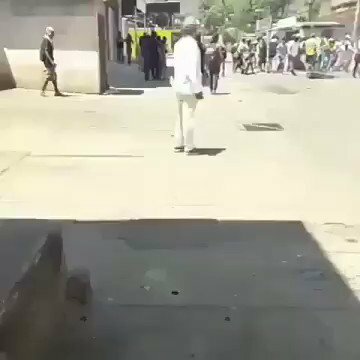 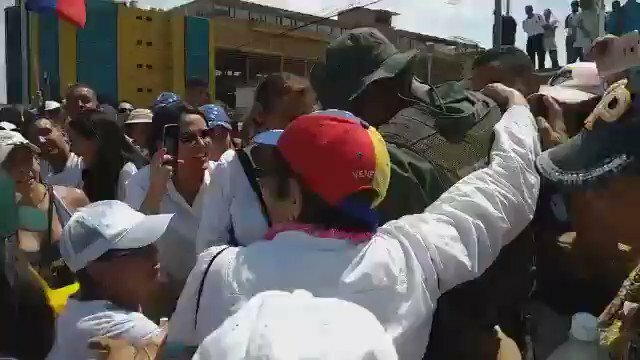 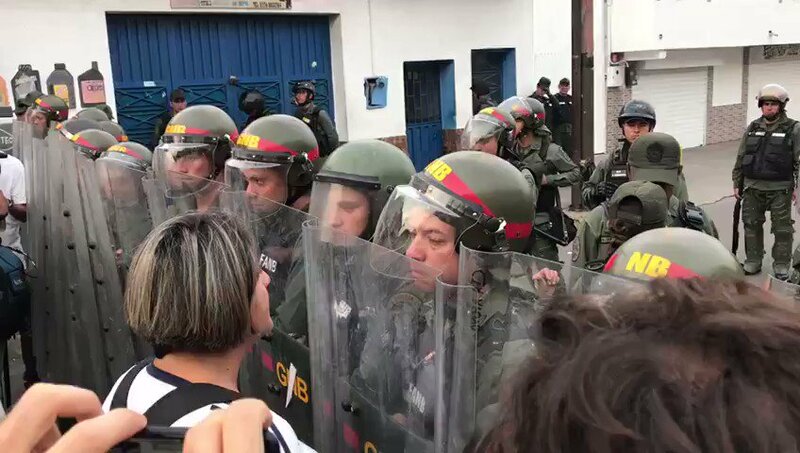 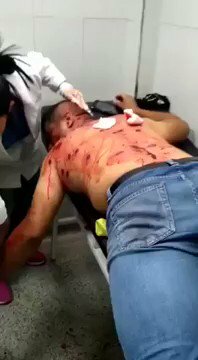 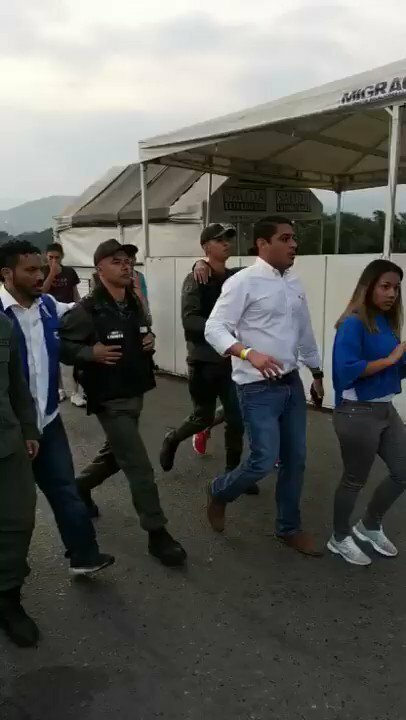 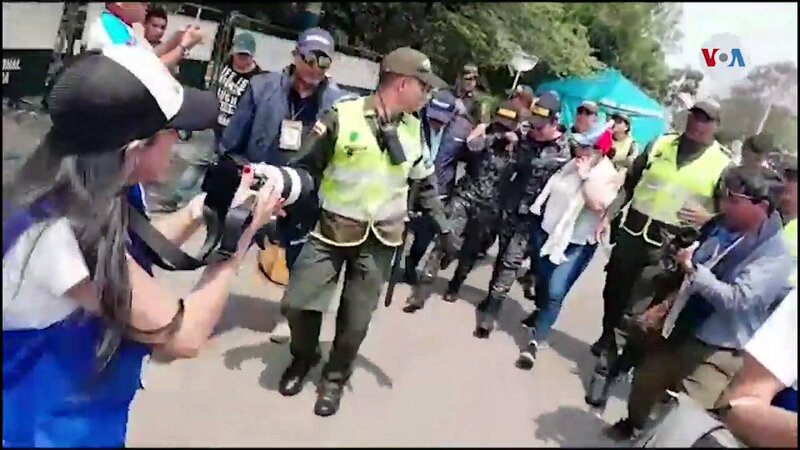 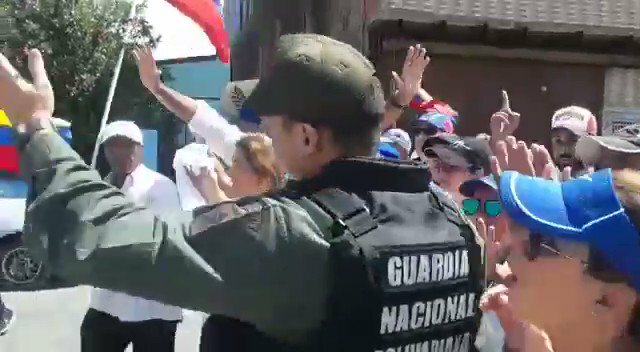 #Venezuela 🇻🇪: a National Guard sergeant has defected to the opposition as well, holding back his tears as the people cheer him on while he walks into #Colombia. 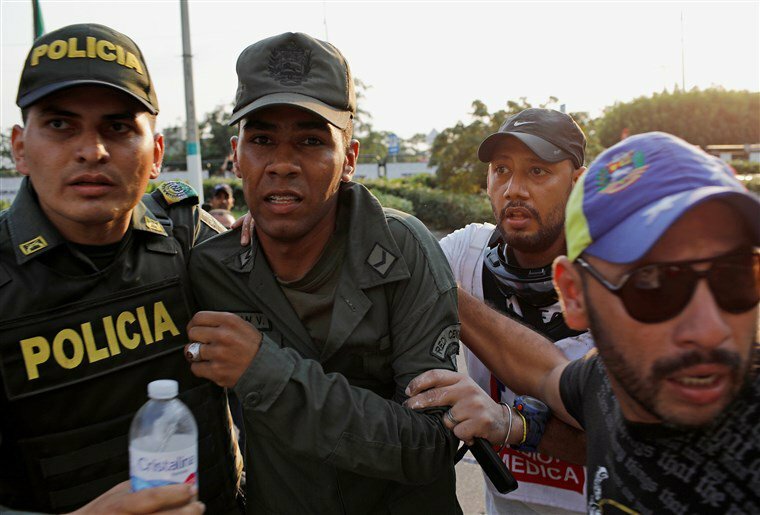 He is the 4th #GNB soldier to switch sides so far. 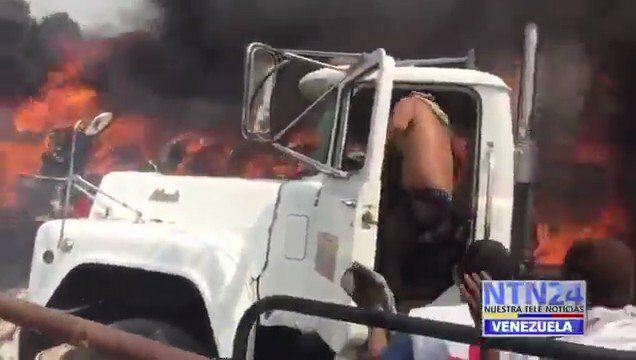 #Venezuela 🇻🇪: trucks carrying hard needed humanitarian aid are now on fire on hr Venezuelan border with #Colombia. 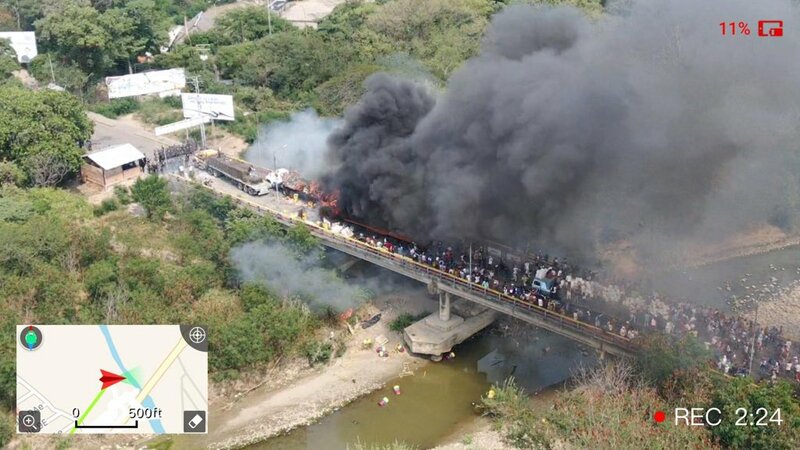 #Venezuela 🇻🇪: trucks carrying hard-needed humanitarian aid are burning on the border with #Colombia, reportedly after #GNB forces fired tear gas canister into the vehicles. 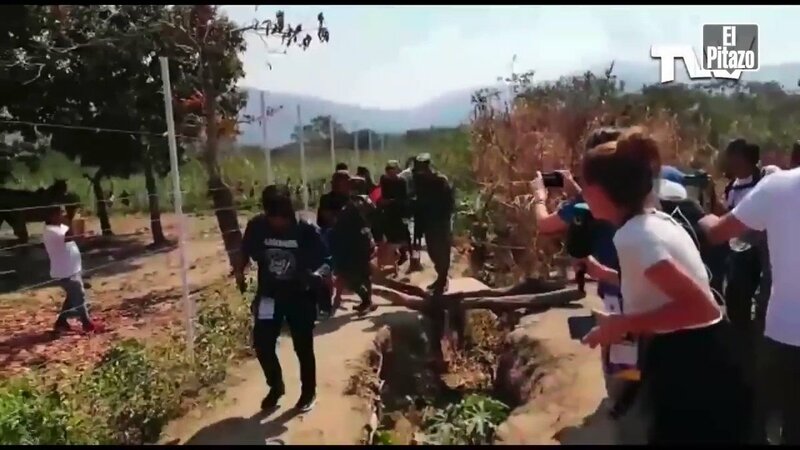 #Venezuela 🇻🇪: regime forces are firing live ammunition in Santa Elena de Uairen on the border with #Brazil 🇧🇷 as the people are trying to get aid into the country. 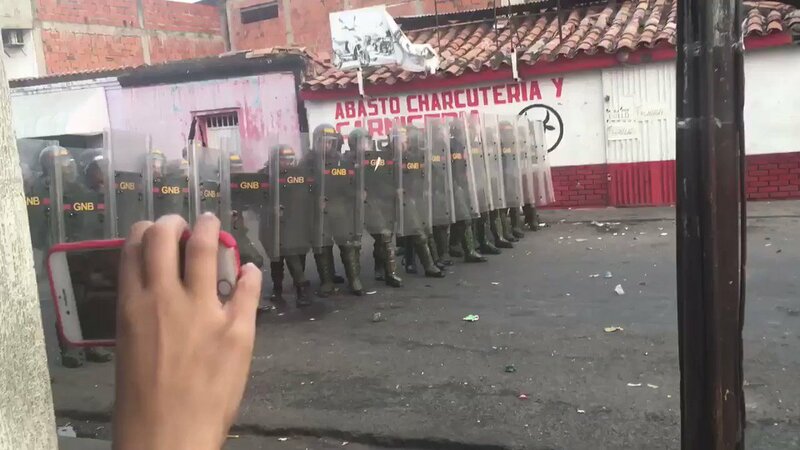 #Venezuela 🇻🇪: fighting also continues in Gran Sabana on the border with #Brazil 🇧🇷. 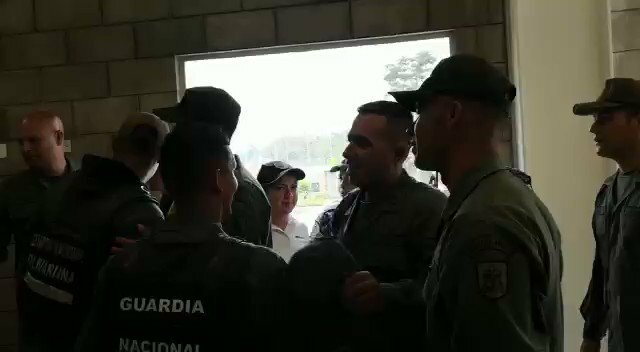 #Venezuela 🇻🇪: throughout the day small numbers of Venezuelan soldiers defected across the borders into #Colombia 🇨🇴 and #Brazil 🇧🇷. 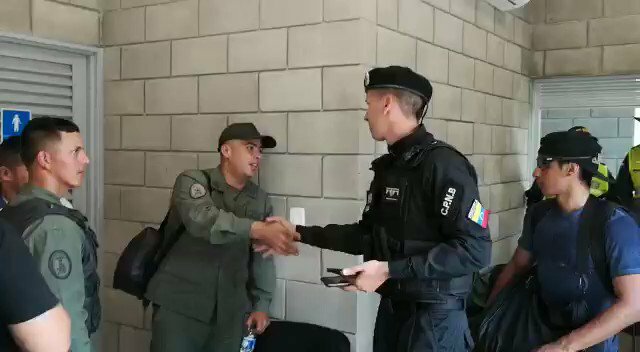 #Venezuela 🇻🇪: more soldiers defected across the border into #Colombia today. 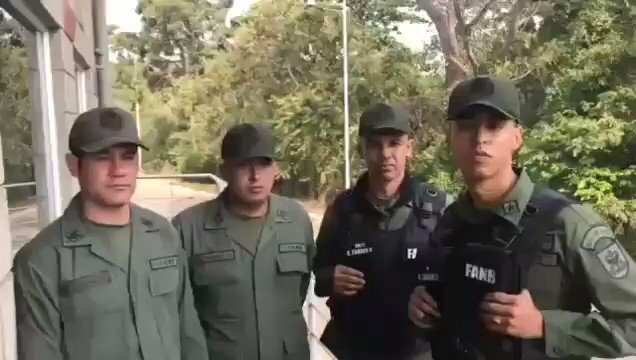 #Venezuela 🇻🇪: more soldiers continue to defect into #Colombia 🇨🇴 as the total number is now reported to be up 400 (average of 60-70 a day). 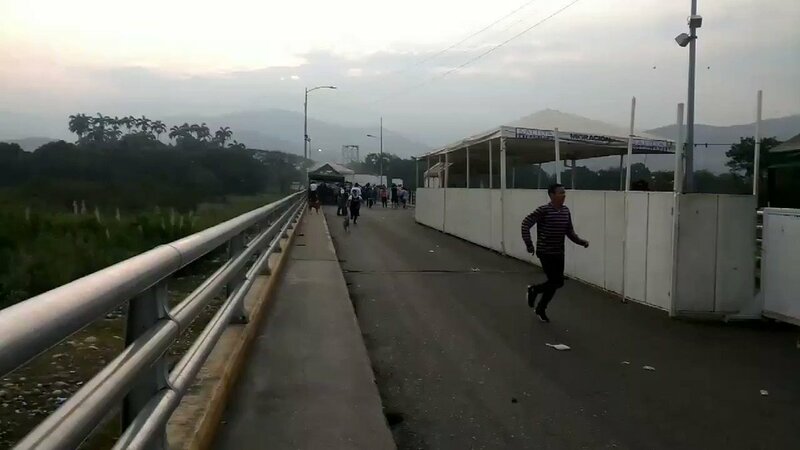 #Venezuela 🇻🇪: total number of defections is now up to 527 according to Colombian migration officials. 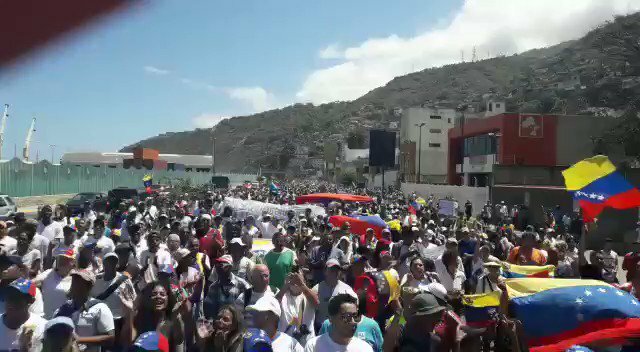 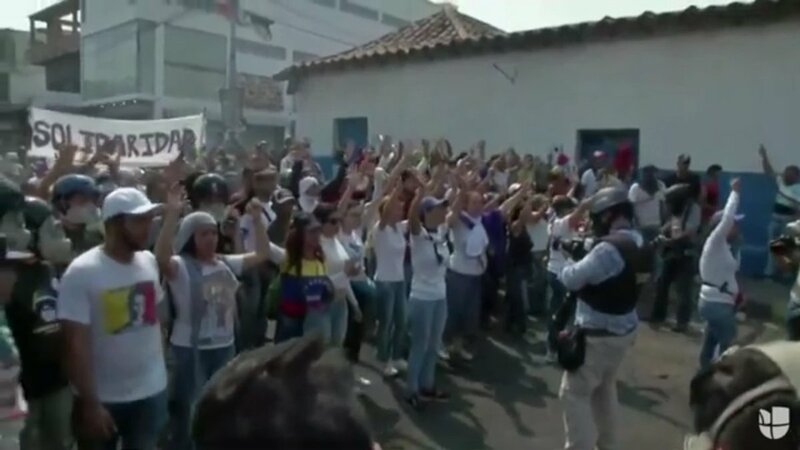 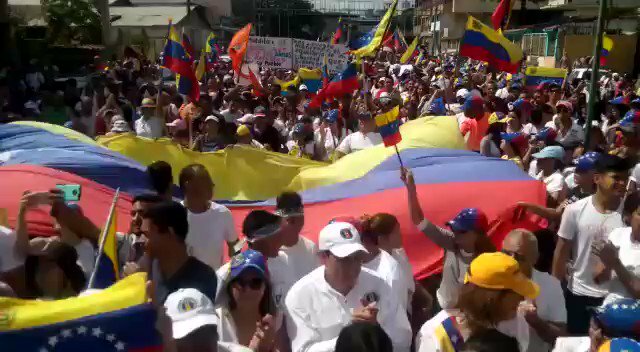 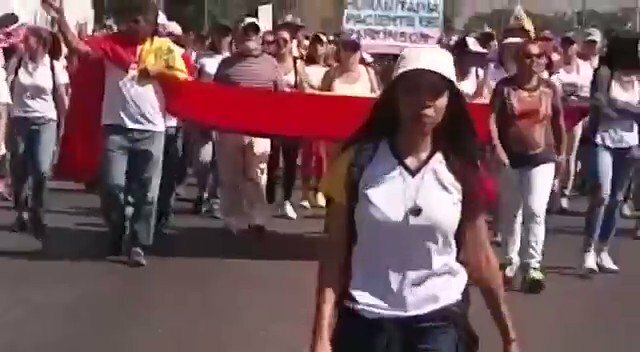 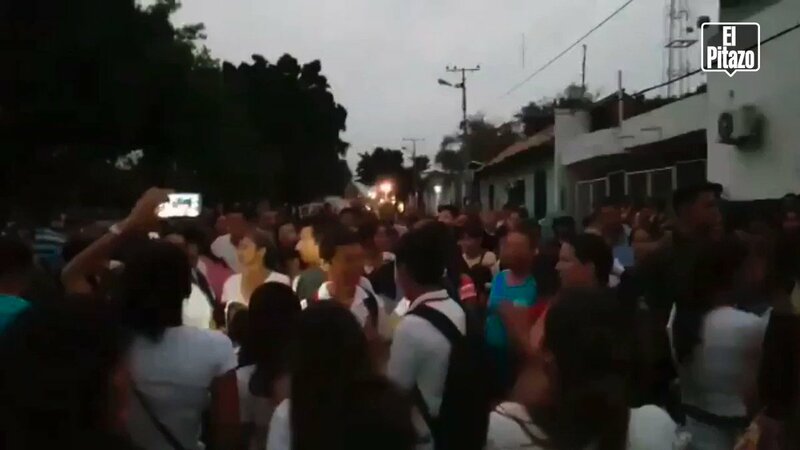 #Venezuela 🇻🇪: Students came together in the border village of Urena (#Tachira) this morning to call for the re-opening of the border with #Colombia. 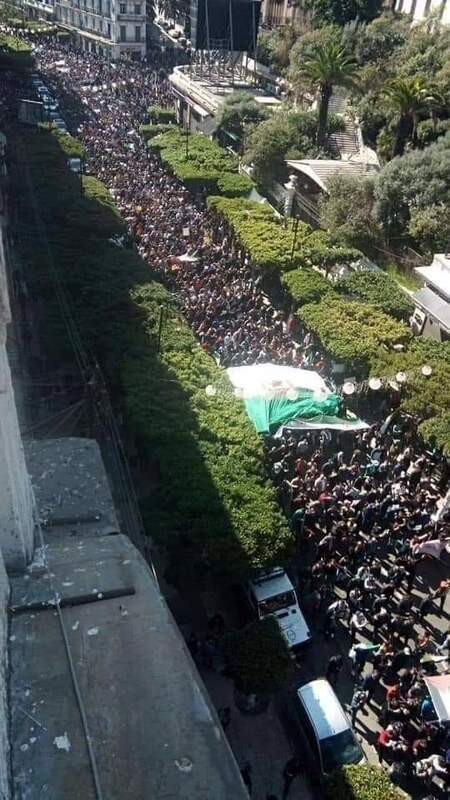 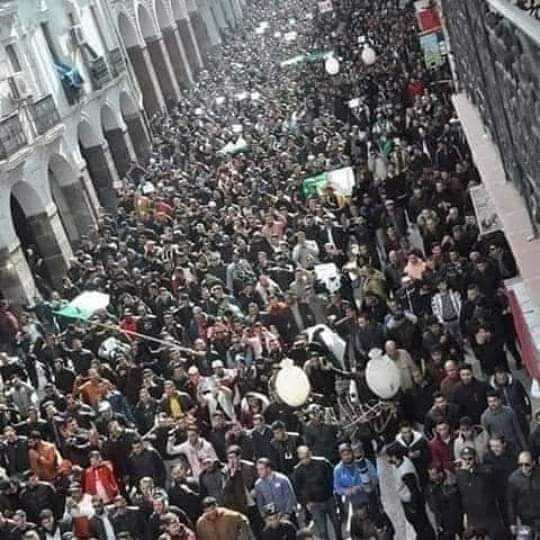 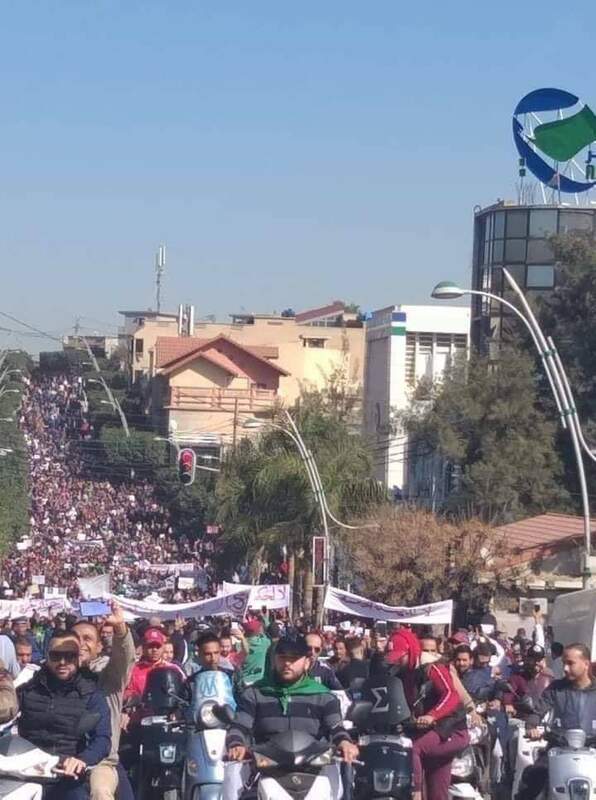 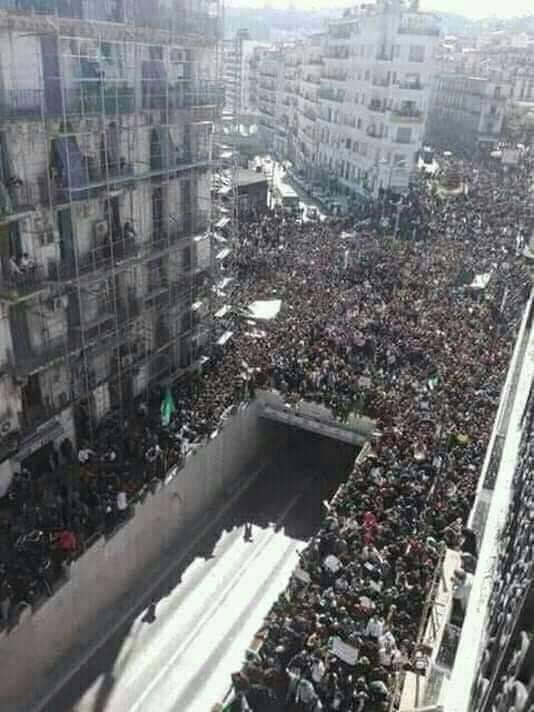 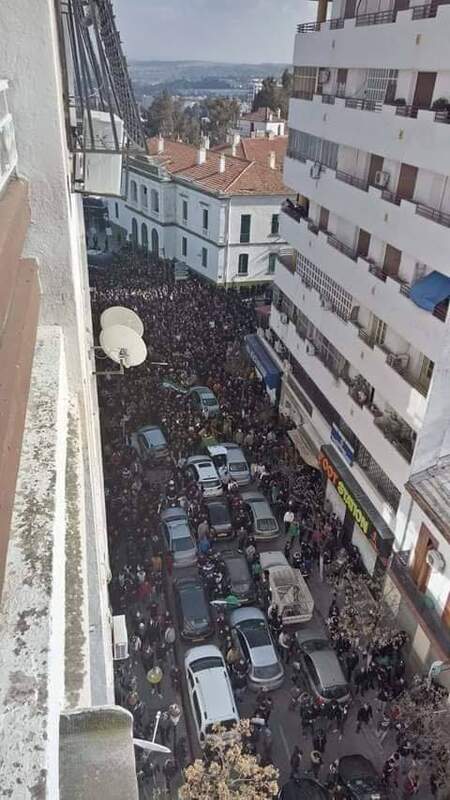 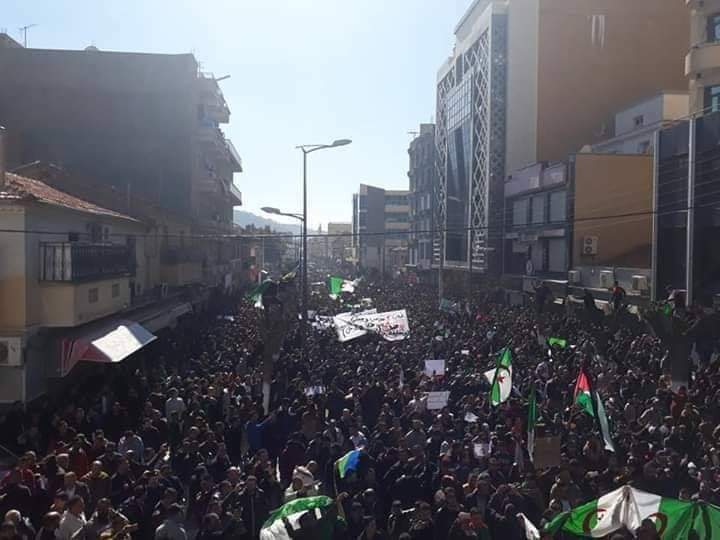 Mass protests have erupted all over #Algeria 🇩🇿 this Friday as the Algerian people reject the intentions of President #Bouteflika to seek a 5th term in office. 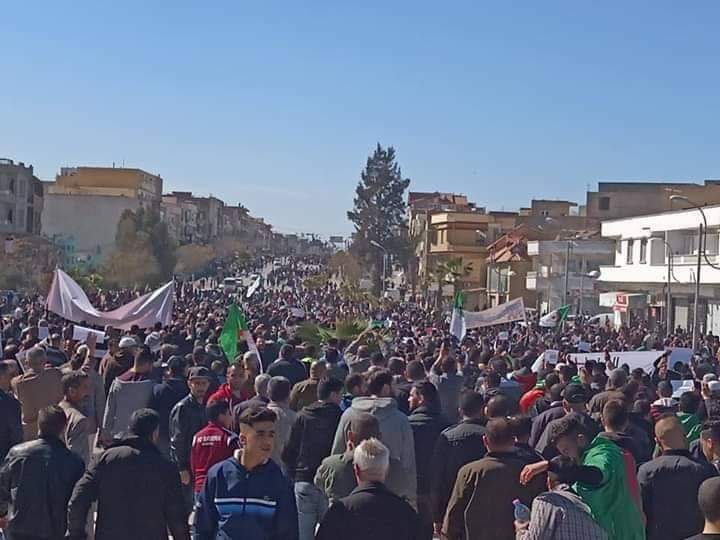 #Algeria 🇩🇿: mass protests across the country. 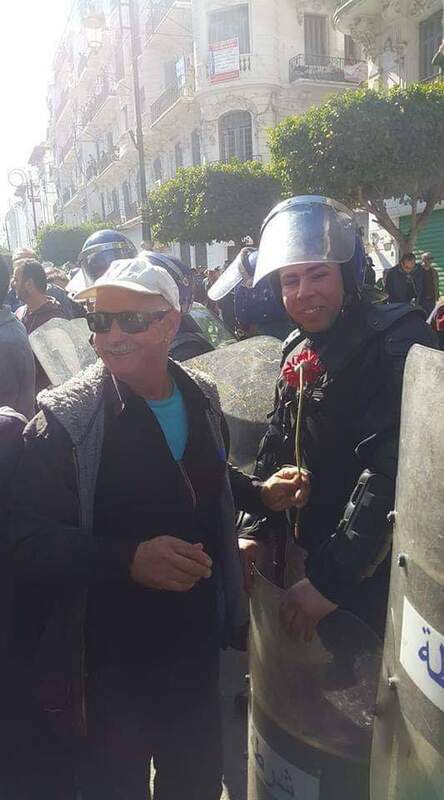 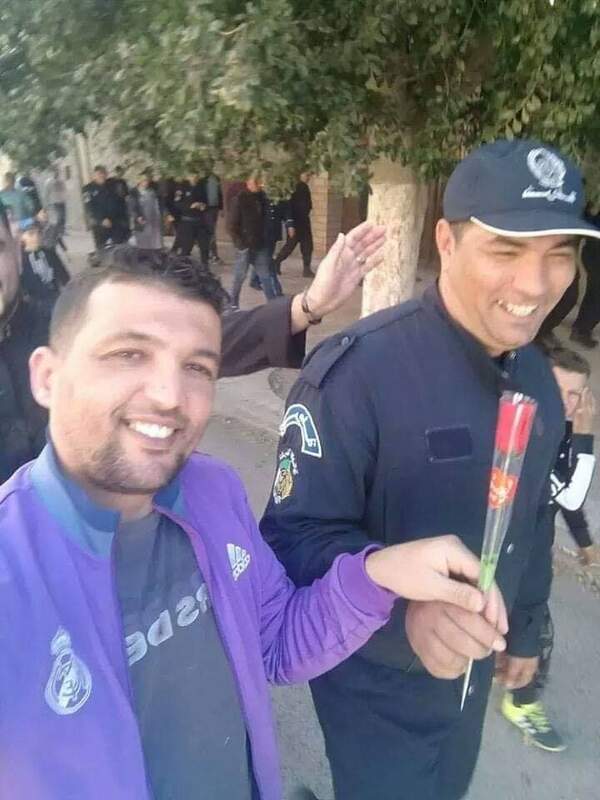 #Algeria 🇩🇿: protesters are handing out flowers to riot police. 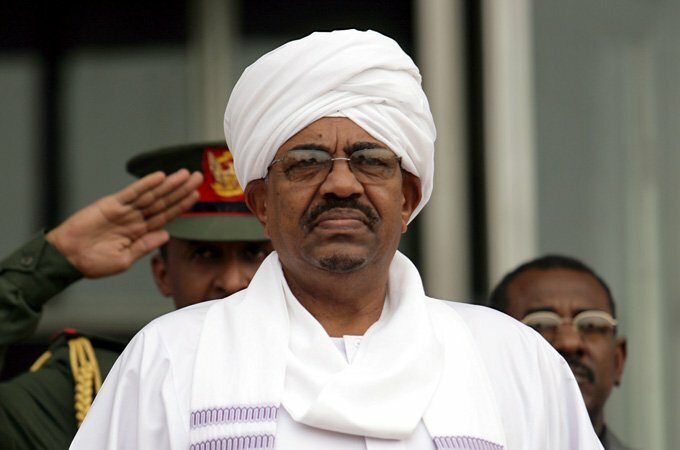 #Sudan: Sudanese dictator Omar al-#Bashir is expected to give a very important speech any moment now. 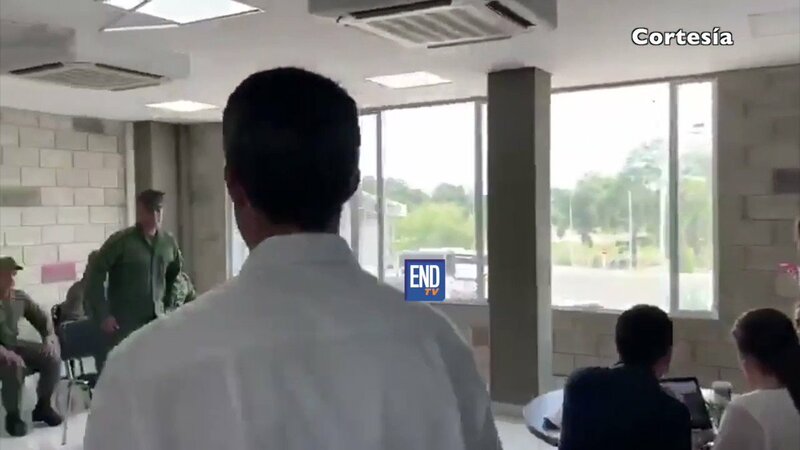 According to some reports he will announce not to run again in the 2020 elections and to step down as President of the ruling #NCP. 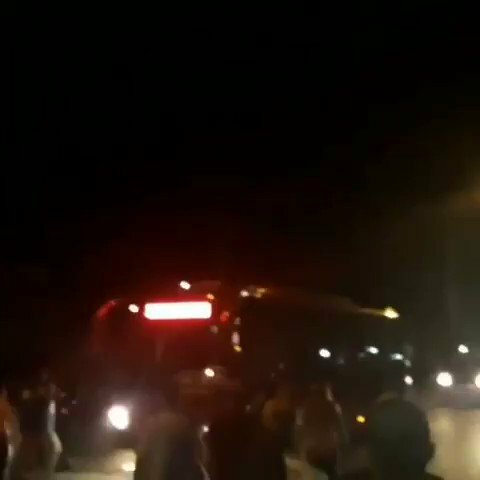 #Sudan: the SPA is calling on the Sudanese people to head into thr streets NOW, stating the regime is in a "state of collapse". 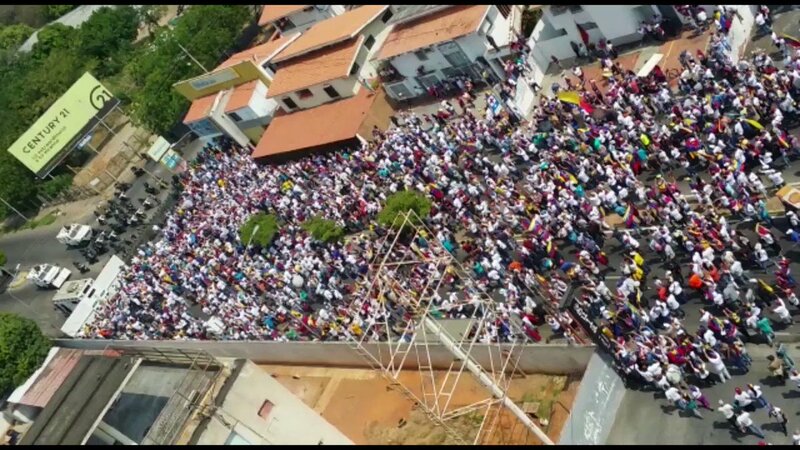 The Venezuelan people are early up and running, and are already close to the borders in #Venezuela and #Colombia. 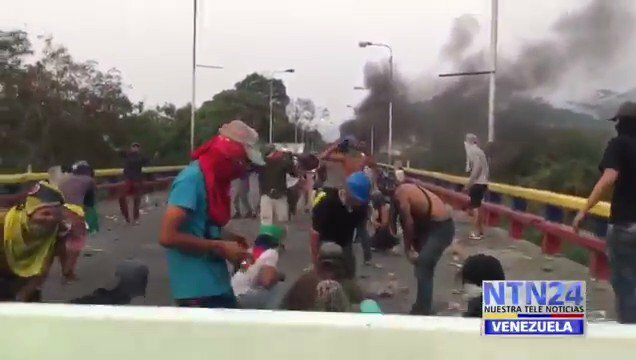 #Update: Reports of shooting still going on close at the border from #Venezuela/#Colombia were the delegation was heading. 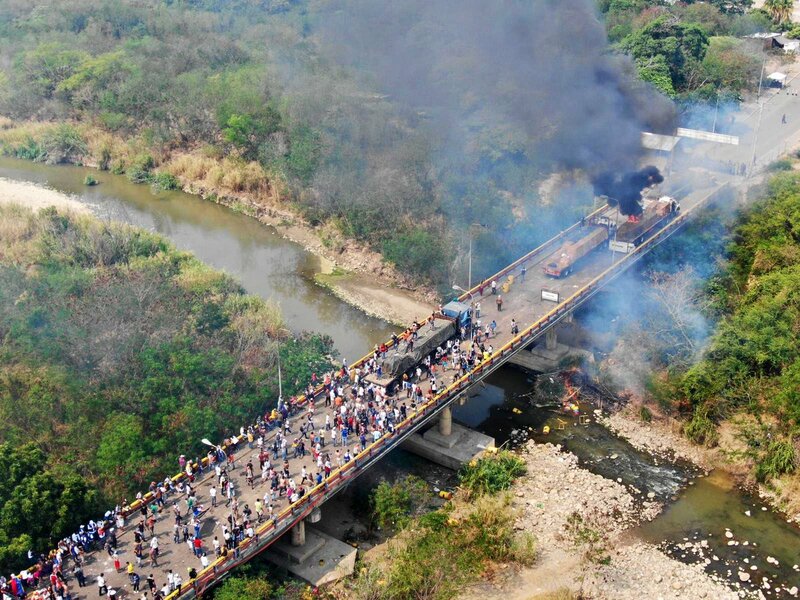 #Update: The concert Stage in #Colombia where the bridge crosses over to #Venezuela is ready for tomorrow! 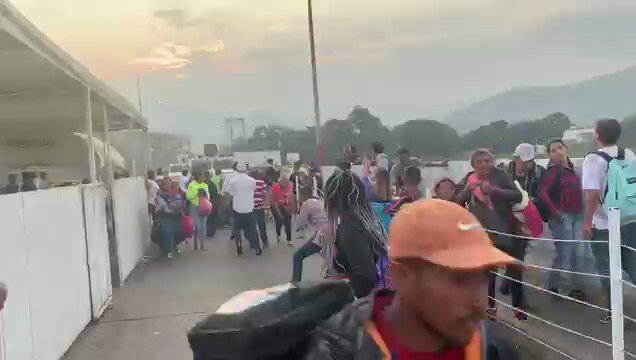 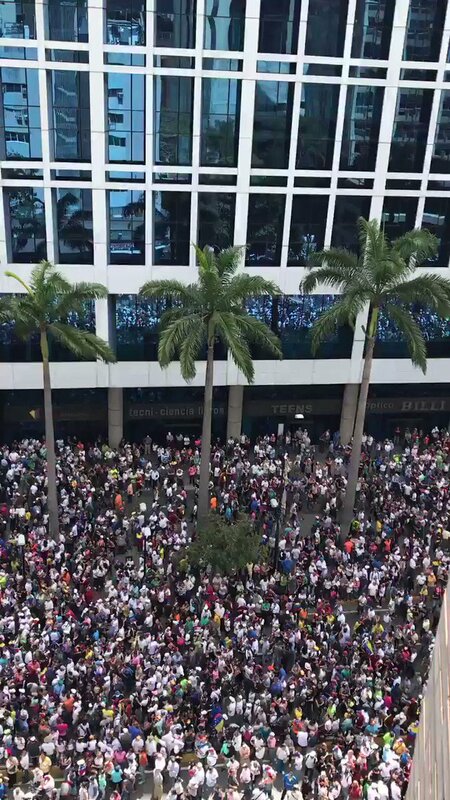 They are expecting over 250.000 people or over more then 500.00 people in order to bring at least over 100 million$ in charity to support for humanitarian aid. 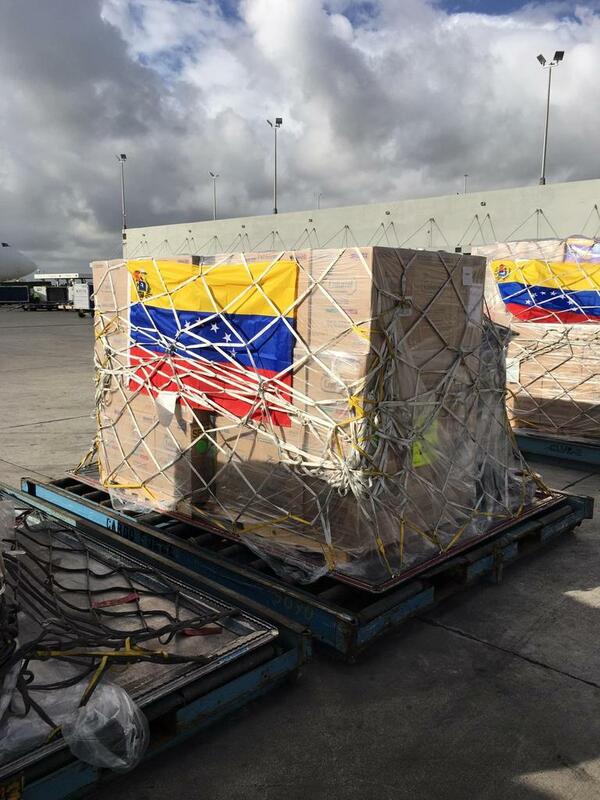 #Breaking: More humanitarian aid is underway from #Miami to #Curaçao in #Venezuela, a plane with more than 50 tons of humanitarian aid donated by Venezuelan charity events in Miami. 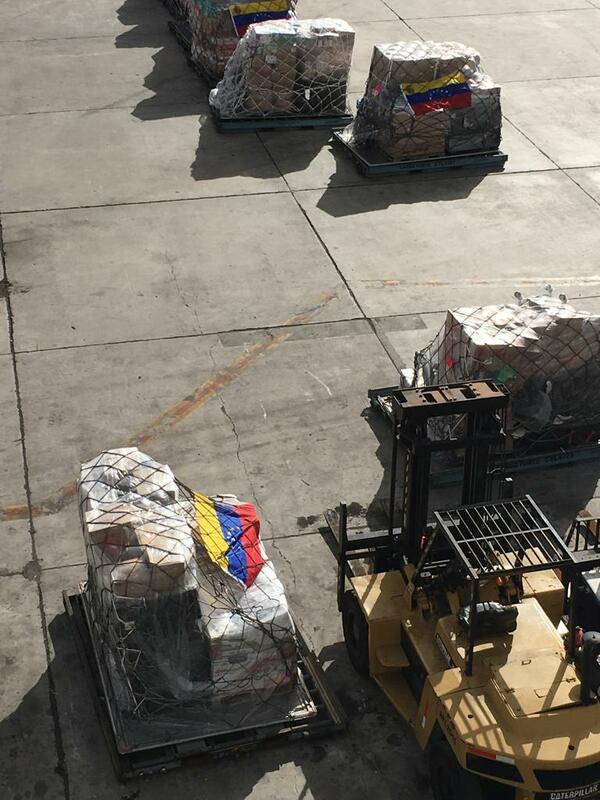 #Update: Up to now around 500 tones or more of humanitarian aid across the world is waiting to be brought into #Venezuela! 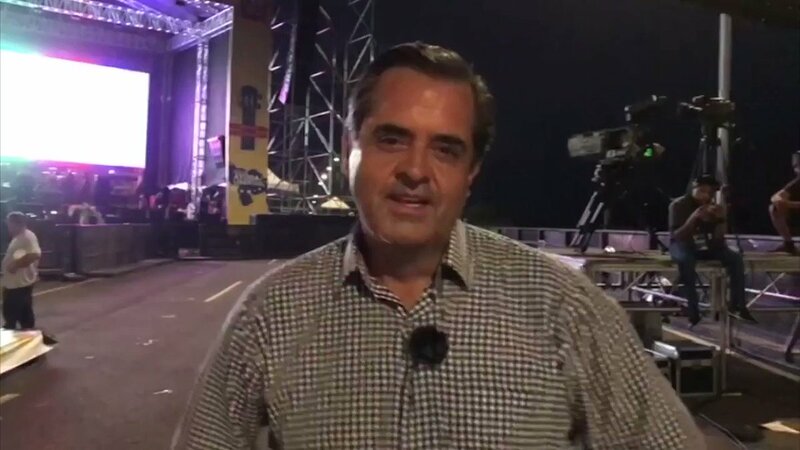 50 Tones from Miami At least 100 tones from the #UK 150 tones on a ship from Puerto Rico, And around 100 tones from the #EU and some tones from #Thailand. 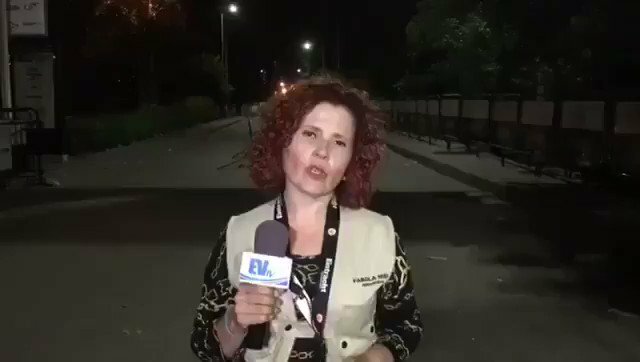 And some couple of 150 tones are now on the border in 3 warehouses in #Colombia waiting to be distributed to the people in #Venezuela. 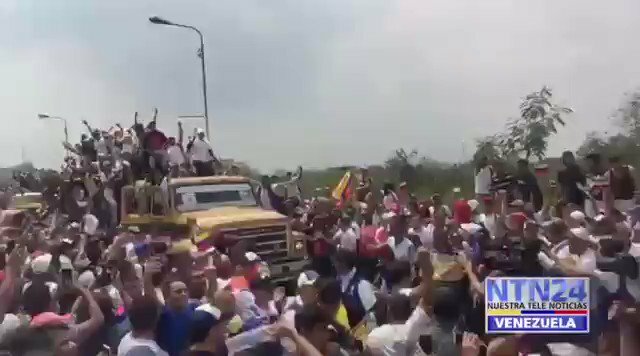 #Breaking: Some Military Troop movement in San Antonio Del Táchira, in #Venezuela close to the #Colombia border. 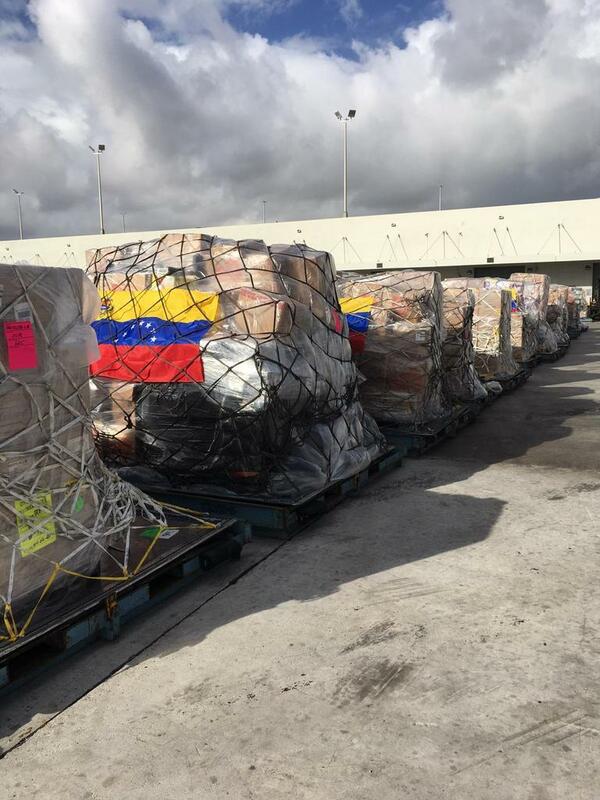 According to information, the government of President Maduro gave orders to bar any foreign humanitarian aid entering in the country. 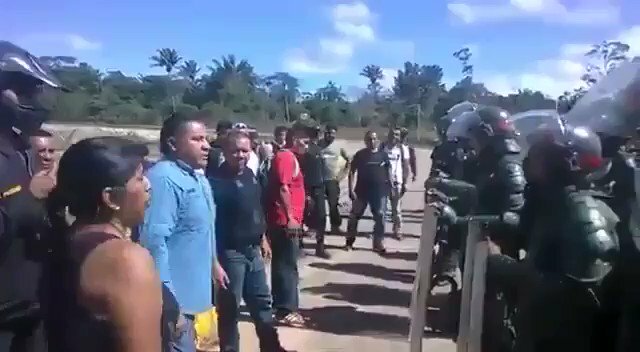 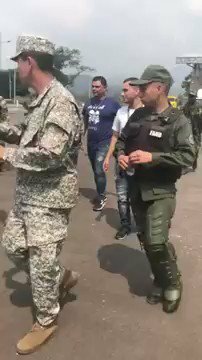 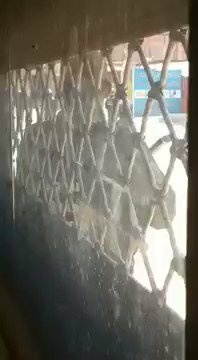 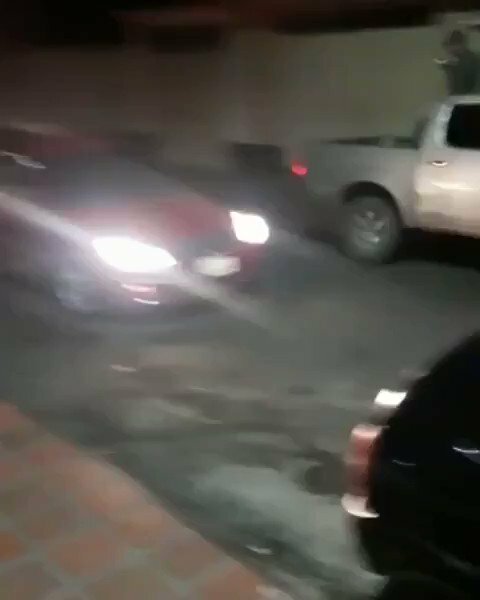 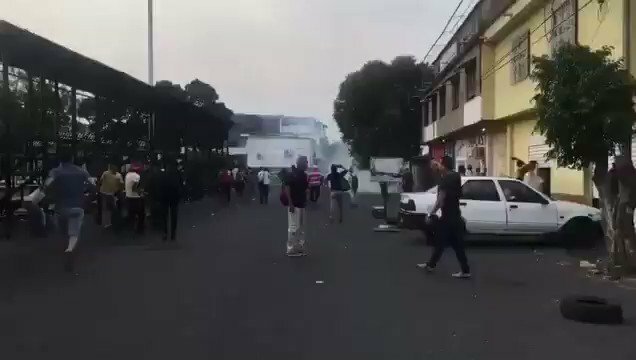 #Update: Some more footages of Military Troops and vehicles movement in San Antonio Del Táchira, in #Venezuela close to the #Colombia border. 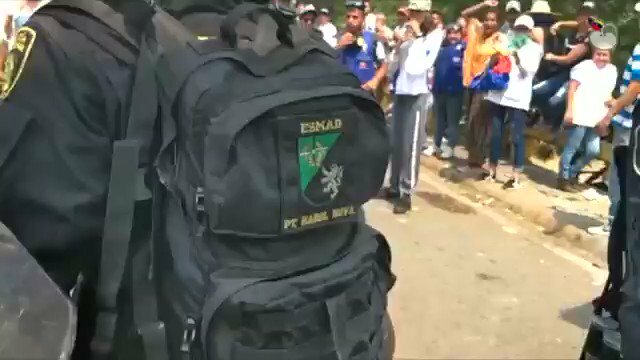 Ready to block every foreign humanitarian aid entering in the country. 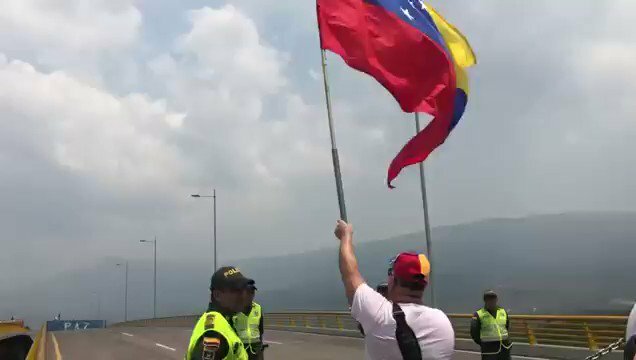 #Breaking: The "Puente Simon Bolivar" what bridges and borders #Venezuela with #Colombia has been reportedly being closed down by military, a Journalist confirms on the scene. 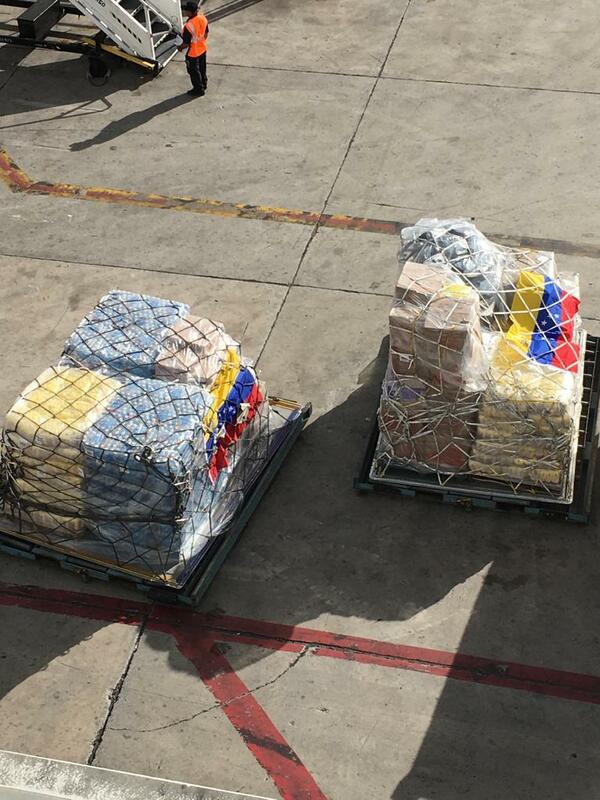 To block every foreign humanitarian aid entering in the country. 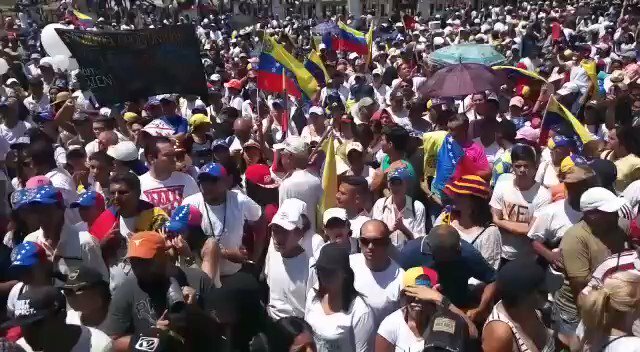 BREAKING: Venezuelan opposition leader Juan #Guaidó, takes the oath and swears himself in as interim President of Venezuela, as hundreds of thousands protests against #Maduro and his socialist left government.